I started a mini series of all-inclusive resorts where you can redeem your hotel points. 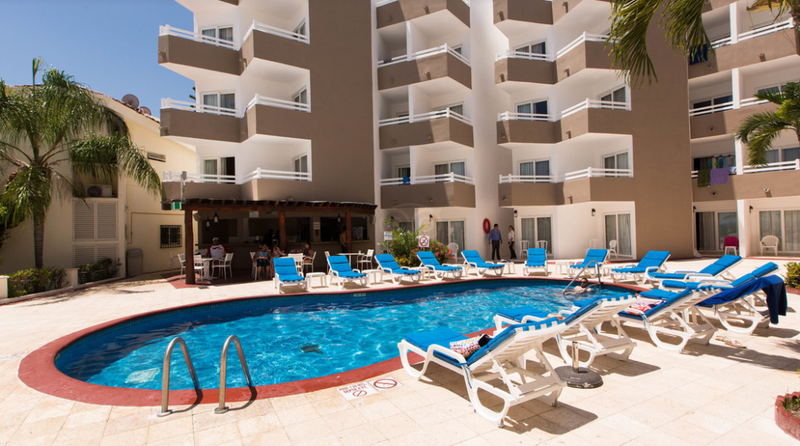 You will find that many all-inclusive places tend to be focused in the Caribbean and Mexico beaches. 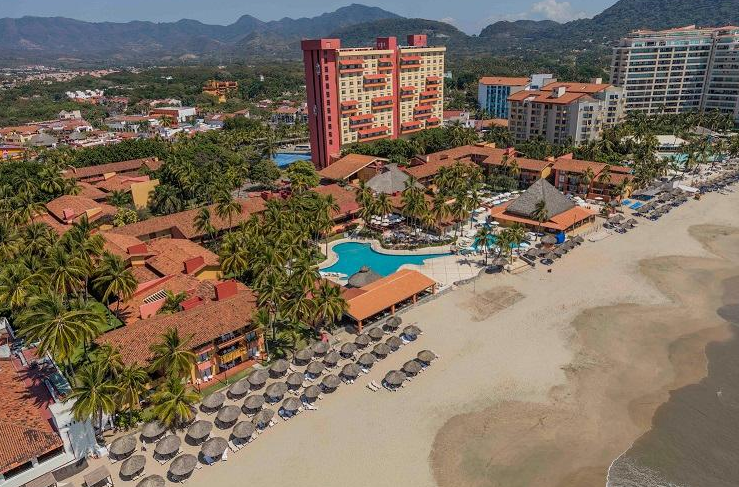 Below are various IHG All-Inclusive Resorts that you can redeem with points. I’ve also included some reviews from other bloggers if available to help you get an idea of the various experience at each location. IHG has 4 Holiday Inn Resorts that are all-inclusive and redeemable with points online. IHG comes out with promotions on a quarterly basis. When you sign up for these promos, you can earn extra points for paid stays. Make sure to sign up for the IHG newsletter to get the latest promotions. You can also apply for the Chase IHG credit card which generally gives you between 60k to 80k bonus points after meeting minimum spend. The low annual fee of $49 is worth the free night certificate that you get annually. 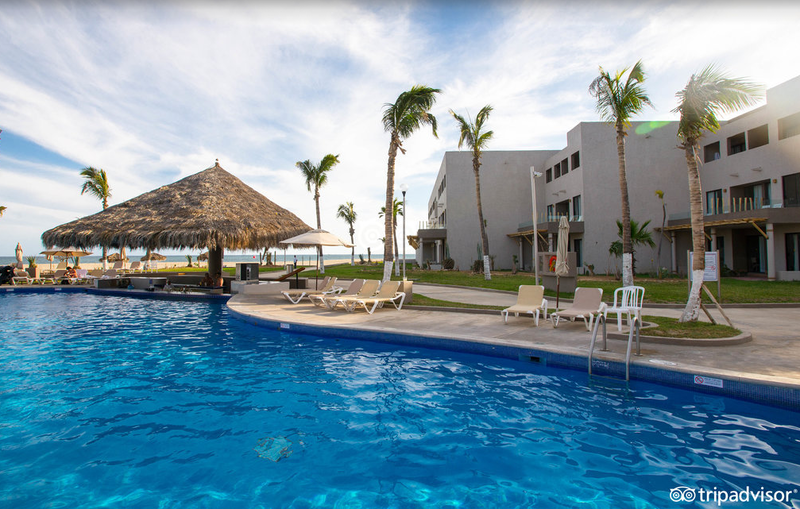 These certificates can be used at any IHG hotel in the world that has award availability and you can even use them at these all inclusive resorts. Here is a post I wrote on how to book a night with these certificates. 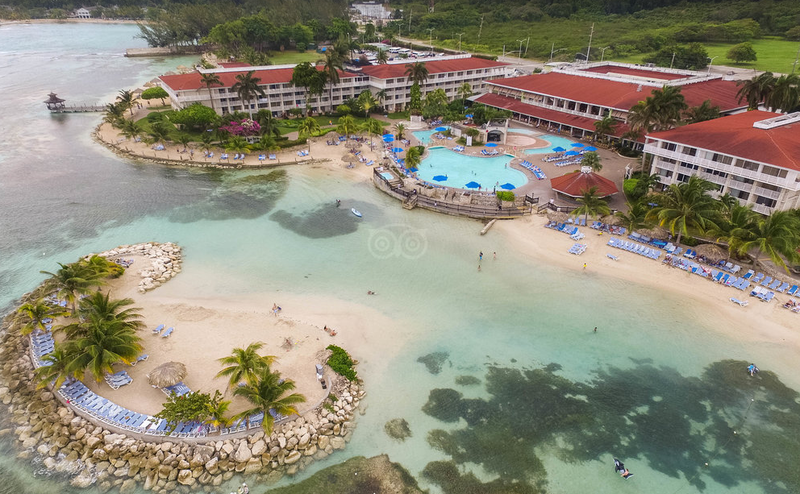 3 Comments on "IHG All-Inclusive Hotels with Points"
IF you use points to book the Holiday Inn Resort Montego Bay, will that include the All Inclusive meals? When I enter my dates, the nights that show pay with points only says, “Breakfast Included.” The other cash rates say, “All Inclusive.” Just wondering if you know. Thank you. The whole resort is all inclusive and the room with points will have for example “ALL INCL 2 DBL BEDS OCEANVIEW” in the title. if you look at the cash rates, it also says breakfast included in the description so maybe it’s just standard wording. Thank you so much. When I go to finish the booking, it still says “All Inclusive” one my so I should be fine. I was just nervous. Thanks for the help and advice.